Since everyone loves the fusion between electronic music styles and jamaican dancehall this is a must have release by Wales based Grime/Garage and Hip Hop DJ and producer Hostile. 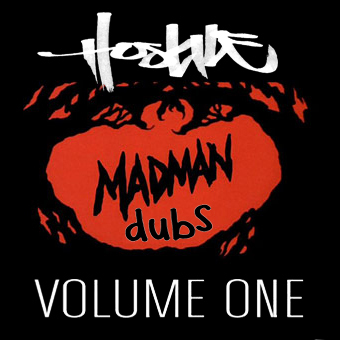 His new Mixtape “Madman Dubs Vol.1” features 10 full-length Dancehall Remixes he did in the past weeks and months. Every single one is wicked, but to get a impression first listen to “Dash Fire” via soundcloud, i have no doubt that you will grab the whole thing afterwards.